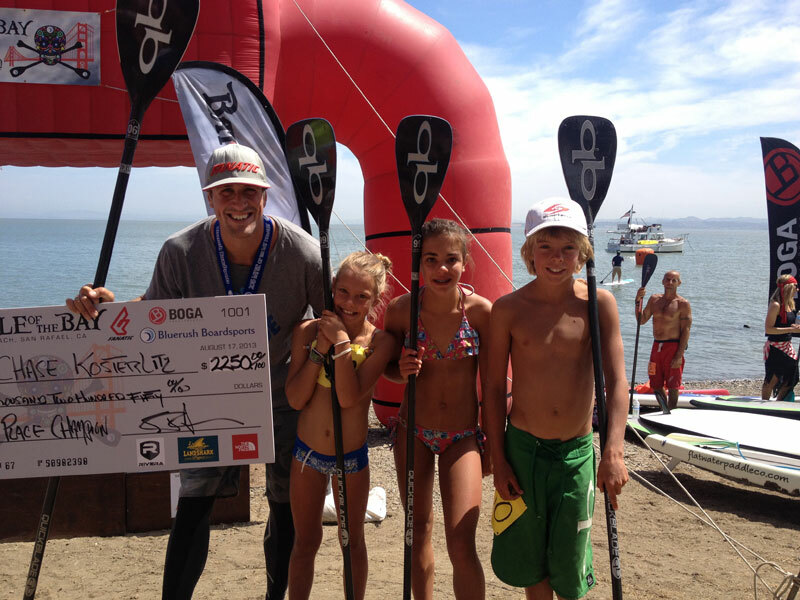 Chase Kosterlitz has won the 2013 Battle of the Bay, claiming the overall title ahead of Fanatic Teammate Jake Jensen on a time count back, after the two traded 1-2 finishes in the Distance and Course Races. Mo Freitas was third with Ryan Helm and Jay Wild rounding out the Top 5 in San Francisco. Meanwhile Lina Augaitis, fresh from her win in Tahoe last week, put on another great display to make it a clean sweep of the weekend.